Let the shoes do all the talking! 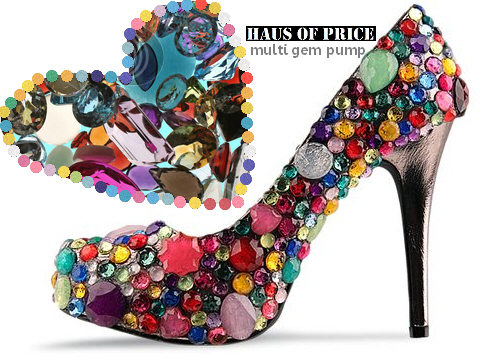 No need for jewelry with your LBD when you slip into these Multi Gem Pumps ($239.95) by Haus of Price. One can only imagine the true beauty of these candy-colored gems sparkling right in front of your eyes. 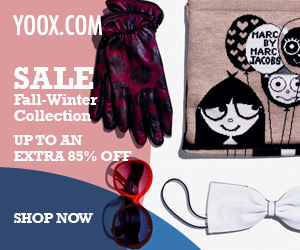 You’ll wow everyone as you walk by! Check out more jeweled pumps by Haus of Price.